Greetings from Aspen, where tomorrow I'll moderate a Fortune Brainstorm Tech session with two SoftBank Vision Fund partners. Also tomorrow: Axios has a live event in D.C. on how trade and federal economic policies are impacting America's communities. Guests include U.S. Agriculture Sec. Sonny Perdue and former U.S. Trade Rep. Ron Kirk. More info and RSVP here. Goldman Sachs this week is expected to officially name David Solomon as the successor to CEO Lloyd Blankfein, per NYT's Kate Kelly. Exact timing: We don't know for sure, but Goldman has a management committee meeting this morning and reports earnings tomorrow. Since Harvey Schwartz left Goldman earlier this year, Solomon's promotion to the top spot has been a matter of when, not if. • Hosein Khajeh-Hosseiny tells Axios that he has stepped down as CEO and managing general partner of Northgate Capital, a VC and private equity firm with nearly $5 billion in assets under management. His plan is to form a new tech consulting and early-stage investment firm called Open X Innovations. Khajeh-Hosseiny: "Open X will have two purposes. The first is to partner with incumbent, global firms that need to effectively transition into smart companies. The other is to help entrepreneurs who have distinctive technologies enabled by AI and machine learning to solve for complexity and simplify a lot of the decisions they need to make on the way to IPO." He declined to identify his Open X partners, except to say that he has some. Initial investments will come from personal money. Northgate has not yet named a replacement. CFO/COO Mo Virani says it is "in process." Northgate was founded in 2000 by a pair of ex-NFL players, Brent Jones and Tommy Vardell, who left in 2016 under less-than-amicable circumstances. Informal coalitions are popping up under Trump more than they have in the past, according to veteran Washington consultants and newly compiled federal lobbying data. These groups are mostly separate from the familiar, entrenched trade groups that traditionally run Washington’s lobbying and public relations machine. • Today in Abraaj: Colony Capital is now out and Cerberus is in, according to the FT.
A UAE court dismissed a bad check lawsuit against Abraaj founder Arif Naqvi, who separately reached a temporary settlement with a creditor over a $300 million loan. • Tweet of the Day, from @naval: "Whether hiring or investing, you don’t get the best deal at the best price." Apollo Global Management is among several firms to have expressed interest in buying Arconic (NYSE: ARNC), the aeronautics parts-maker that was known as Alcoa before a 2016 breakup. Why it's the BFD: Because Arconic was the subject of a very contentious proxy battle last year with Elliott Management, which resulted in the ouster of CEO Klaus Kleinfeld and a board revamp. But the CEO swap hasn't helped Arconic's stock price, which has fallen 36% so far this year — partially due to a tariff-fueled rise in aluminum prices. Size: Arconic has a current market cap of around $8.3 billion, plus $6.4 billion in debt. • CVC Capital Partners and Germany's Messer will pay $3.3 billion to acquire a majority of Linde's North American gasses assets and select South American assets, which are being divested in order to enable Linde's (DE: LIN1) planned $79 billion merger with Praxair (NYSE: PX). • Opera, an Oslo-based maker of a web browser and digital content discovery tools, set its IPO terms to 9.6 million shares at $10-$12. It would have a fully-diluted market value of $1.3 billion, were it to price in the middle. 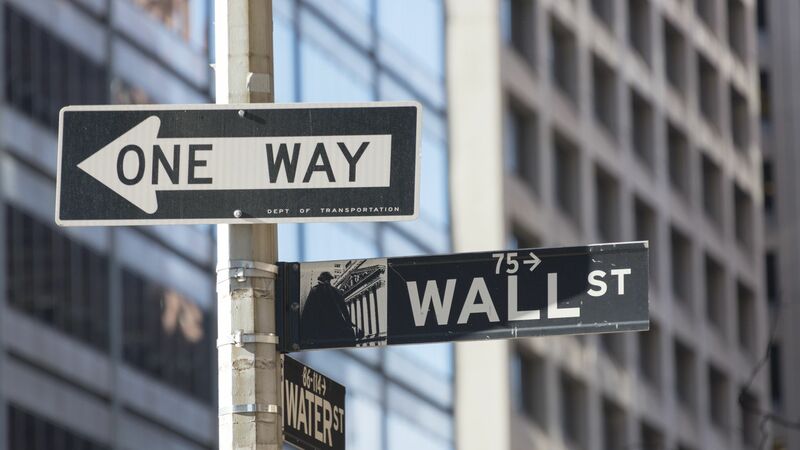 The company plans to trade on the Nasdaq (OPRA) with CICC and Citi as lead underwriters, and reports $6.6 million of net income on $39 million in revenue for Q1 2018. Shareholders include China’s Kunlun Tech (48% stake). 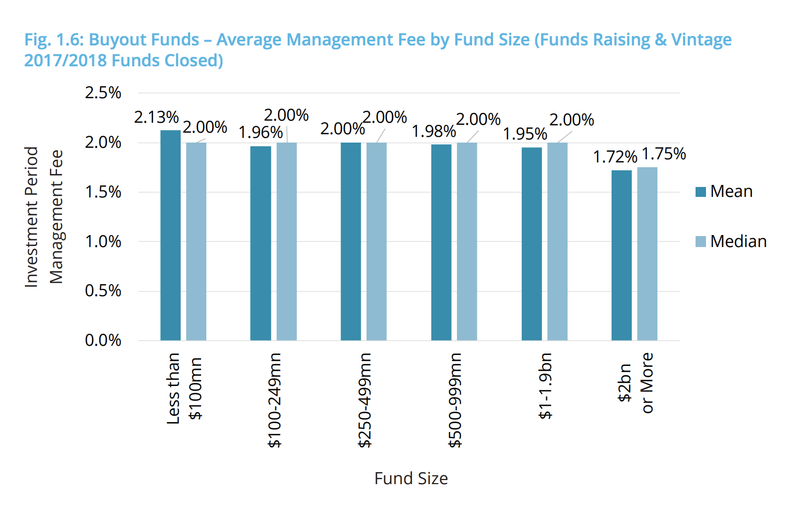 "For the majority (86%) of investors interviewed at the end of 2017, fund terms and conditions are so important that they have on at least one occasion decided not to invest in a fund because of the proposed arrangement. 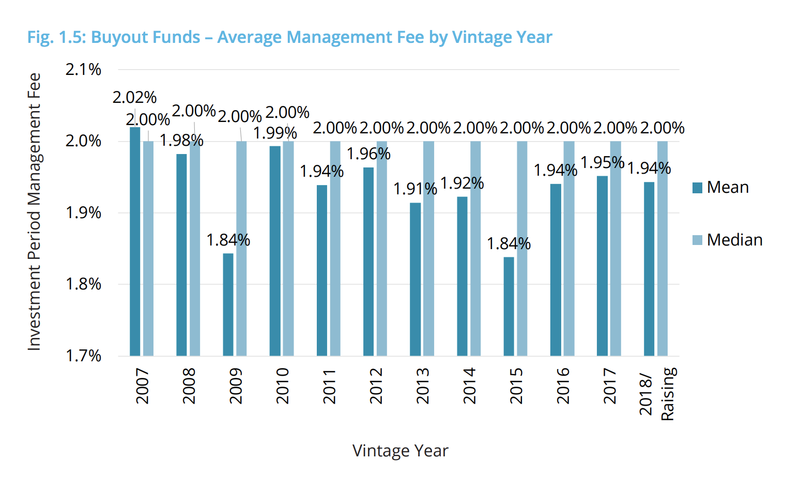 Management fees and transparency are the key areas in which LPs believe alignment of interests can be improved, as true in previous years. Thirty percent of respondents would each like to see improvements in the hurdle rate and in the implementation of performance fees."